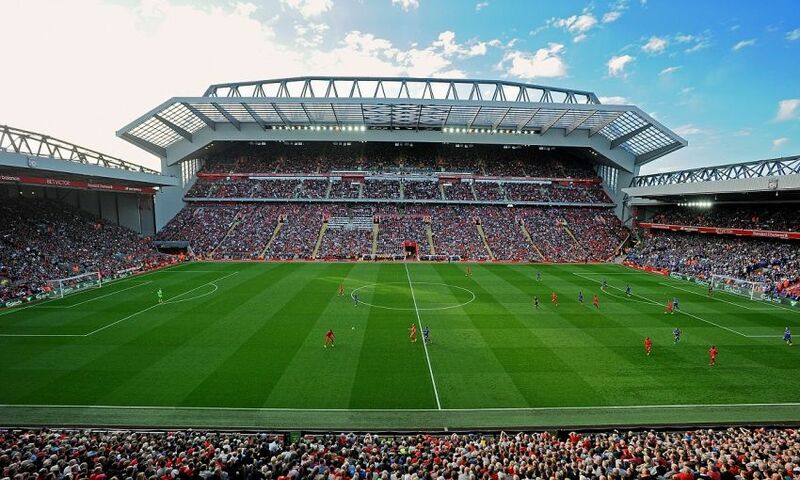 Compared to other grounds Liverpool FC’s Anfield Stadium has a very limited number of corporate hospitality boxes. Even with the new stand, with some 20 seater options, private luxury VIP boxes can be exceptionally tough to track down. The Hospitality Broker can help you discover the ultimate way to engage your key people in your own private luxury viewing box. 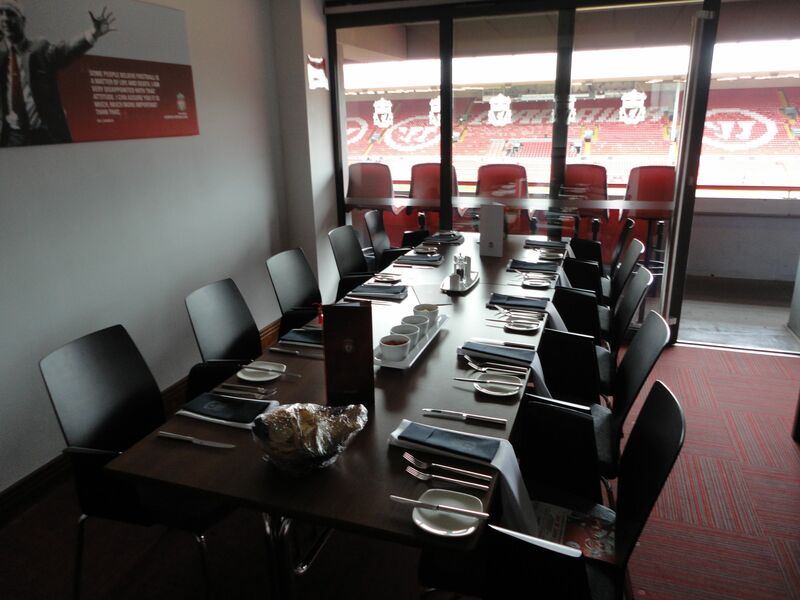 Your own exclusive VIP box at Anfield will be an unforgettable experience for your lucky guests and their day of VIP footballing festivities………. One of the most superbly located VIP boxes at Anfield with sweeping prime-views of the action from the Centenary Stand. This is an exceptionally rare and excellent value way of blowing your clients away in the unique atmosphere that Klopp’s team induces.